Who are the most famous female entrepreneurs in the world? 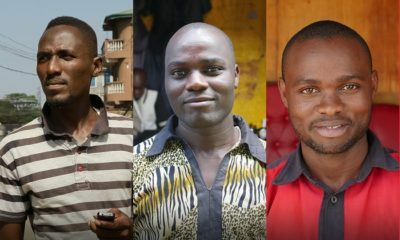 It used to be a lot more common for the majority of entrepreneurs to be male. However, in recent years the number of female entrepreneurs in the world has been on the rise. There are many amazing success stories to be heard from some of these wonderful women. So if you’re interested in learning a little more about some of the most successful women in business; check out this list of the most famous female entrepreneurs in the world. 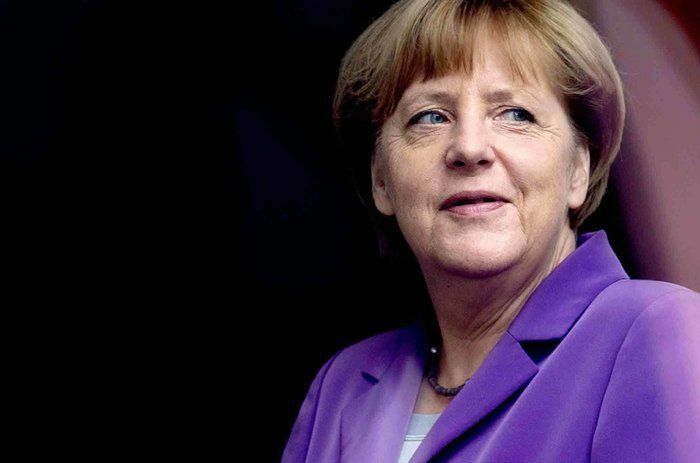 Angela Merkel is a German politician and former research scientist. 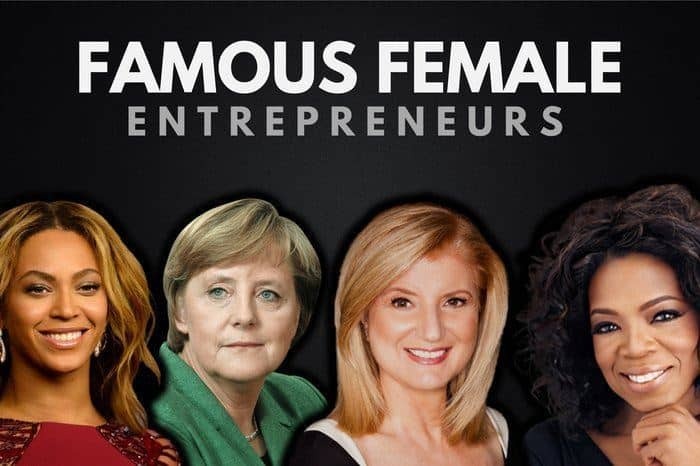 Whilst she may not technically be an entrepreneur, Angela is worth including on this list as she was named as the world’s most powerful woman. Can’t get much more famous than that. As well as being a talented actress and model, having gained many endorsements over the years with companies like Head & Shoulders, Diet Pepsi and Cover Girl, Sofia Vergara is also a successful female entrepreneur. Sofia co-founded Latin World Entertainment, a talent-management and entertainment-marketing firm. Last year she raked in a whopping $37 million through her various endeavors. Arianna Huffington was the founder of The Huffington Post, and even after selling the company to AOL for $315 million, remains a big part in the daily operation of the company. Arianna’s also an accomplished author and the principal behind her book Thrive: The Third Metric to Success, is now featured in the header of the website. Arianna Huffington’s estimated net worth is around $50 million. In 1977, Debbie Fields founded Mrs. Fields Bakeries, now one of the largest retailers of fresh cookies in the USA. 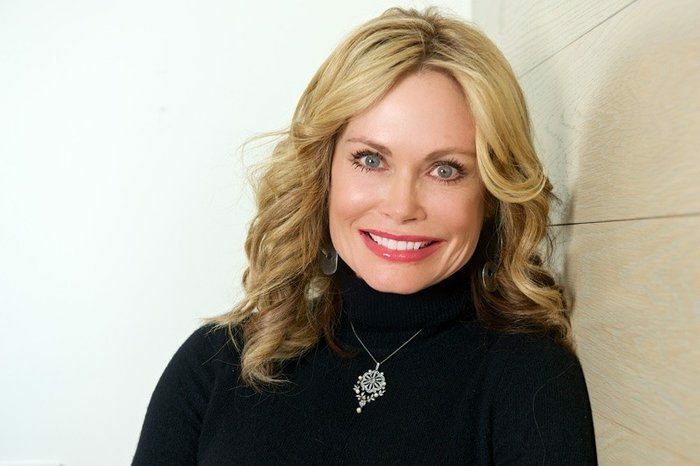 Since founding the business, Debbie has managed to expand it into 11 different countries, with around 650 bakeries in the United States and 80 others in countries around the world. Debbie Fields’ net worth is $65 million. Susan Wojcicki was born in California and studied history and literature at Harvard University. Google was founded by Larry Page and Sergey Brin in Susan’s garage back in 1998, and Susan went on to become Google’s first marketing manager a year later. 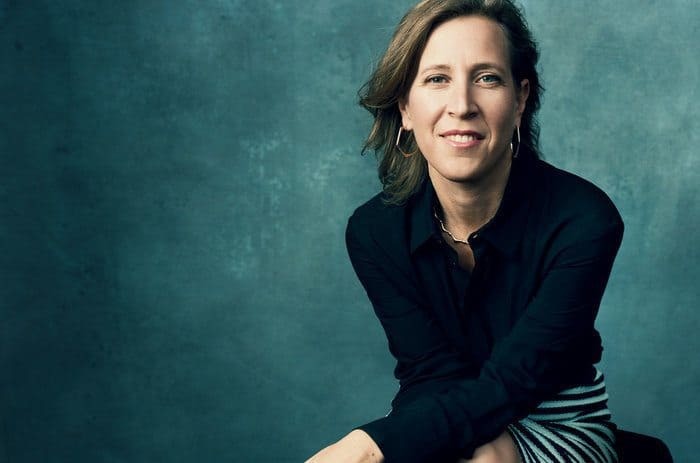 Since handling Google’s takeover of YouTube, Susan Wojcicki has become the CEO of YouTube. Indra Nooyi was born on the 28th October 1955, and is an American business executive. Indra is currently employed by PepsiCo as the CEO. She originally joined the company in 1994, becoming the CFO in 2001, and then the Chief Executive Officer in 2006. Last year, Indra was ranked as the 13th most powerful woman in the world according to Forbes. 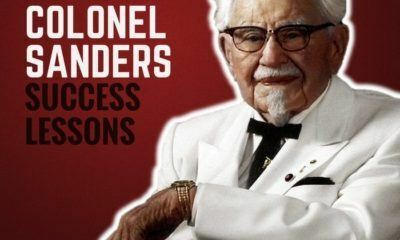 Indra’s salary from PepsiCo is around $28.6 million and her overall net worth is $144 million, making her one of the most famous female entrepreneurs in the world. Did you know that Beyonce and Jay-Z’s combined net worth is over $1 billion? But beyond all the awards and recognition Beyonce has received for her music, much of that fortune has come from other ventures including various endorsements, investments and her own clothing line. It’s safe to say that Beyonce and Jay-Z both have the same “empire state of mind”, and they are among the richest couples in the world. 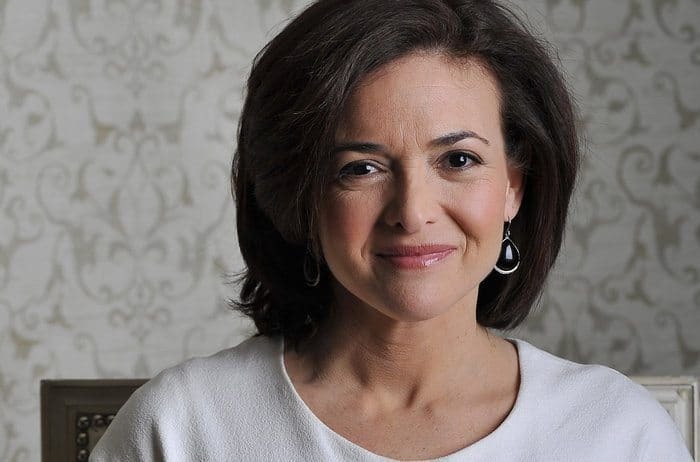 Sheryl Sandberg is an American technology executive, author and activist, currently the COO of Facebook. She’s also a board member for The Walt Disney Company, Women for Women International, Center for Global Development and V-Day. She was listed in the top 100 most influential people in the world back in 2012 by Time Magazine, and now with a net worth of $1 billion, Sheryl Sandberg has to be described as one of the most successful and famous female entrepreneurs in the world. Sara Blakely is the founder of Spanx, a multi-million dollar undergarment company. Blakely did not have that much money to invest when founding Spanx. It really is a true example of why she’s one of the most famous female entrepreneurs. Sara’s idea was rejected numerous times from potential investors and it took a great deal of hard work to get the company off the ground. In fact, during the initial marketing of the brand, it was compliments from Oprah Winfrey (featured above), that drove up awareness and sales of Sara’s products. Now with a net worth of $1 billion, Sara Blakely’s success story is worth a read. Wang Laichun is the chairman of Luxshare, a chinese electronics manufacturer that supplies Apple much of its parts. When first breaking the boundary of becoming a billionaire, she was stated as one of the world’s youngest self-made female billionaires. Wan Laichun bought the company with her brother in 2004, and now her estimated net worth is roughly $1.5 billion. Cher Wang is the co-founder of HTC, the famous mobile technology company. Cher was born in 1958 and went on to receive a degree in economics from the University of California in 1981. 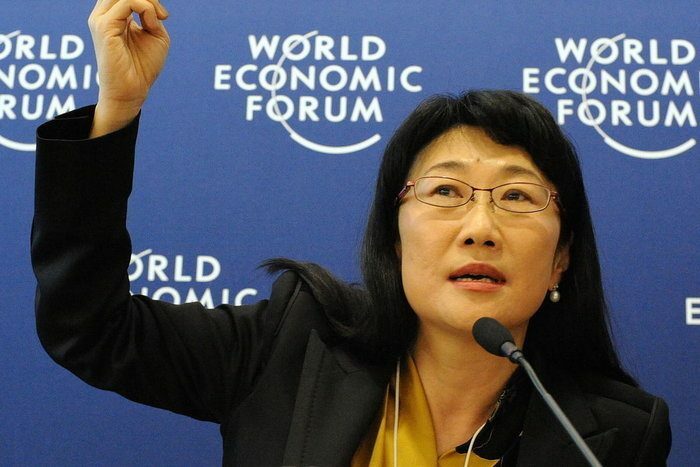 It was only a year after that she joined the company ‘First International Computer‘, and after co-founding VIA in 1987, Cher Wang went on to co-found HTC in 1997. Having a net worth of 1.6 billion dollars, Cher has been featured on Forbes world’s billionaires list in 2010, 2011, and 2012. She was even been featured on their list of the world’s most powerful women in 2012. 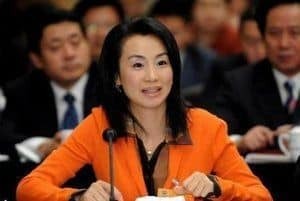 Cher Wang is definitely one of the most successful and famous female entrepreneurs, and HTC is now one of the top competing mobile technology companies among others such as Apple, Sony and Samsung. Denise Coates is the founder of Bet365, an English based online gambling company. Denise purchased the Bet365.com domain name back in January 2000, and spent a whole year building the site before launching it out to the public. With a £15 million loan from the Royal Bank of Scotland, Bet365 was up and running. Since then, it’s become one of the largest online gambling sites in the world. You can’t watch a football game in the UK without seeing a Bet365 advert. Denise’s net worth is an astonishing $2.5 billion. 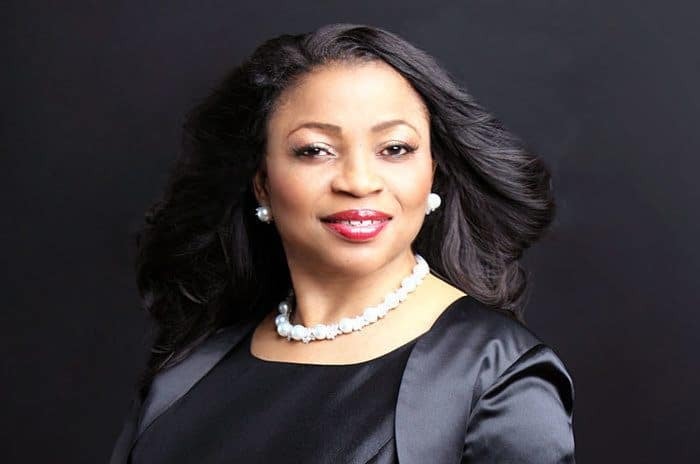 Folorunsho Alakija is actually the richest female entrepreneur in Nigeria. She may not be as well known in comparison to other female entrepreneurs like Oprah Winfrey, Arianna Huffington and Beyonce, but she has a net worth of around $2.5 billion. Folorunsho’s first company was a tailoring company called Supreme Stitches, which she founded after having two previous jobs: one at Sijuade Enterprises in Nigeria, and the other at the First National Bank of Chicago. After Supreme Stitches started to become very successful a few years later down the line, Alakija looked into various other industries for investments, which in her case were the oil industry and the printing industry. Last year she was named as Forbes’ 96th most powerful woman in the world. We all love Oprah Winfrey don’t we? Oprah is a multi-talented, successful actress, talk show host, producer, philanthropist. You name it. Her most successful and popular venture probably being ‘The Oprah Winfrey Show’, which was awarded for being one of the longest-running daytime talk shows ever to have aired, lasting a total of 25 seasons. 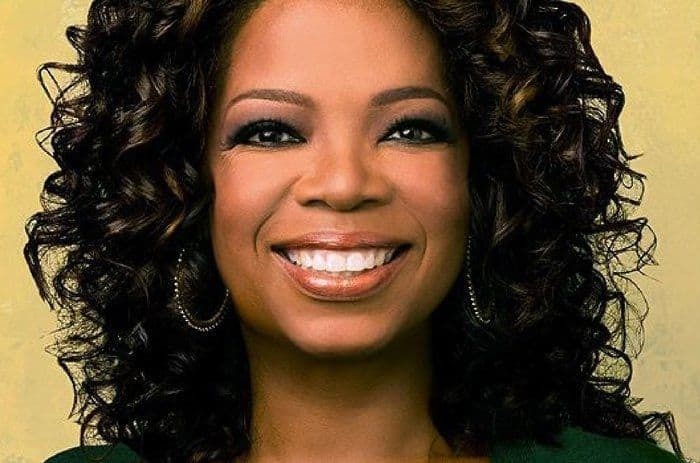 Among all of Oprah Winfrey’s ventures, she’s been able to amass a total net worth of around $3 billion, making her one of the richest, well liked, and famous female entrepreneurs in the world. 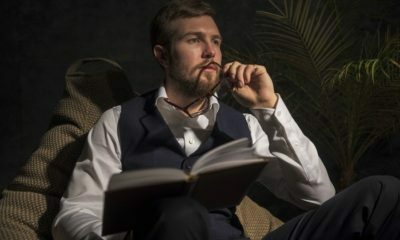 If you’re interested in learning more about Oprah Winfrey and some of the lessons for entrepreneurs that can be learned from her advice; check out this article I wrote on 8 Business Lessons from Oprah Winfrey. 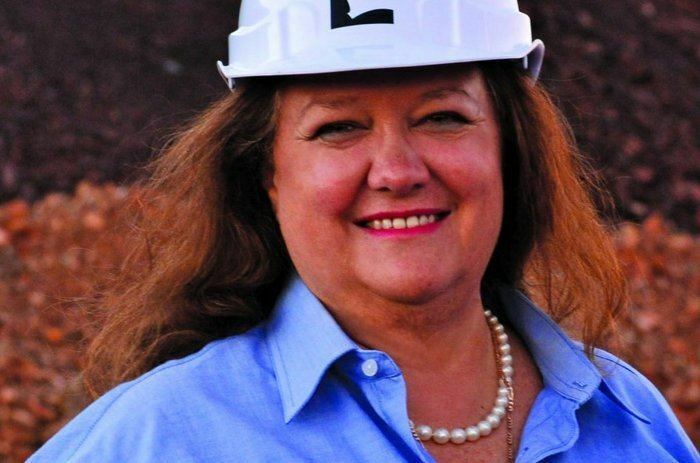 The Australian billionaire Gina Rinehart is the richest person in Australia and the 6th richest woman in the world, with a personal fortune of $11.7 billion. Rinehart is the chairman of Hancock Prospecting Group, a mining company which, to put things into perspective, produces 30 million tonnes of iron ore per year. Rinehart became chairman of the company when her father passed away in 1992, and since then has become one of the richest female entrepreneurs in the world. 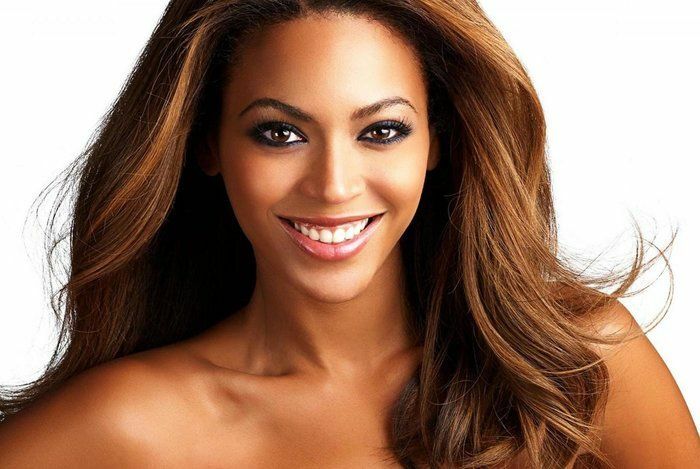 So there you have it, a list of the 15 most famous female entrepreneurs. There are many, many, great female entrepreneurs in the world, and this list is just a tip of the iceberg, but hopefully it gives you all a good insight to the richest and most successful businesswomen in the world. This list is poorly done, sorry to say. Plus, Sheryl Sandberg is not an entrepreneur. She is the COO of Facebook. She has been an employee for her entire career. The only thing she has started is a foundation which does not make someone an entrepreneur. We need to completely re-do this list with real female entrepreneurs. Thanks for giving us the motivation to do so!